Rhythm – this is the most important of all. Without a correct rhythm and a natural consistent tempo all else is chaos. 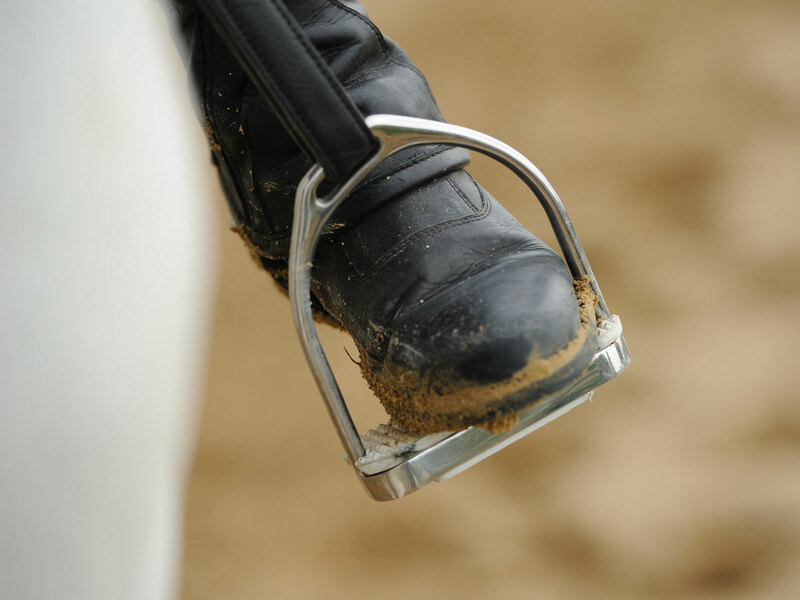 Lack of consistent tempo will lead to loss of balance and difficulty in accuracy. Issues with Rhythm are pretty serious. 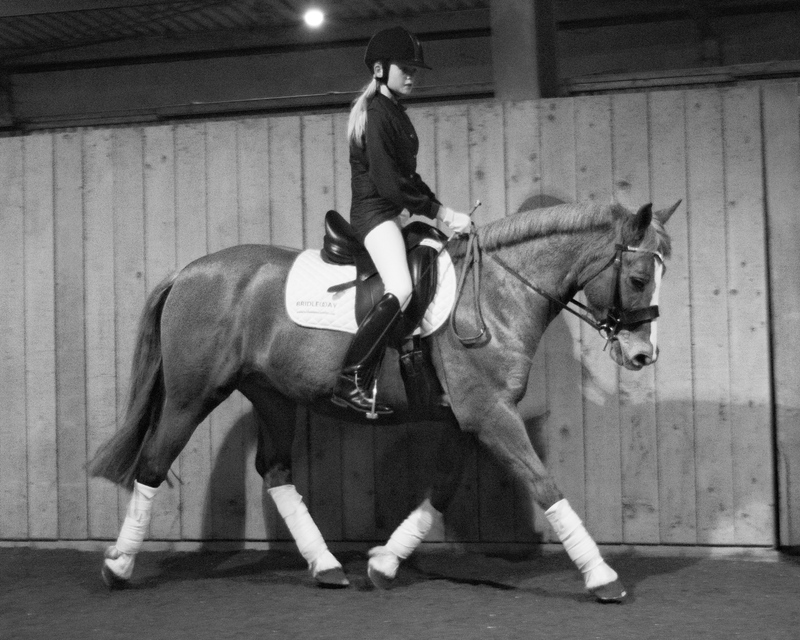 Suppleness – we are looking for correct bend, and easy changes of bend. 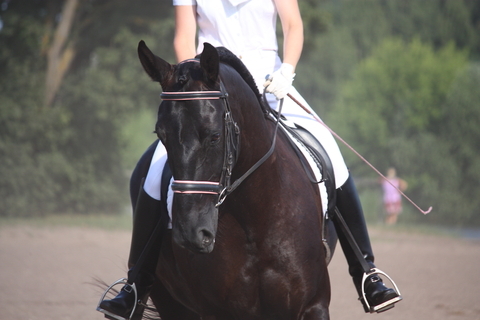 The horse should follow the contact nicely in free walk on a long rein and during stretching in trot. 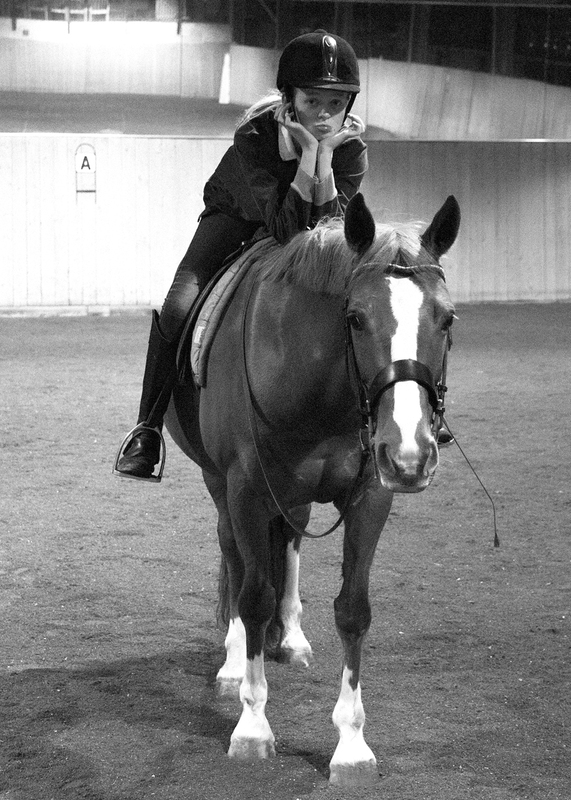 This is a suppleness across the top line and over its back. 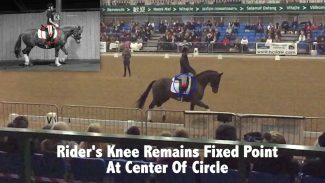 Activity – we are not yet talking impulsion or cadence, but the horse should track up in trot and remain active in the other paces. 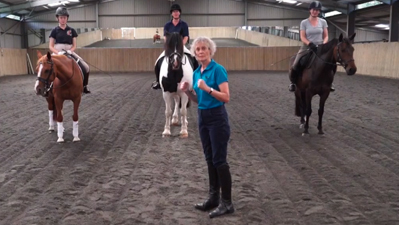 Steadiness to Contact – especially in Intro the horse doesn’t have to be properly ‘on the bit’ (i.e. 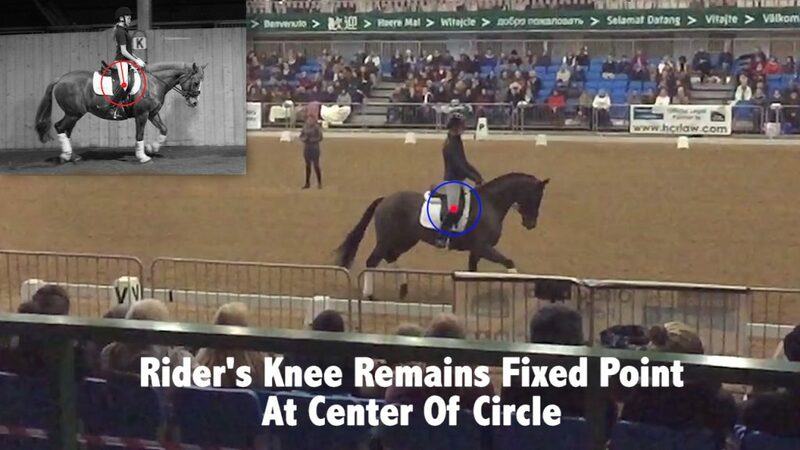 nose vertical) but it should reaching correctly into the rein consistently, supple over its back and not hollowing through its transitions. At Prelim level/Level 1 we are looking for a more correct outline. Yes, that is four things, but it didn’t sound quite as catchy :) Think of it as a bonus point. 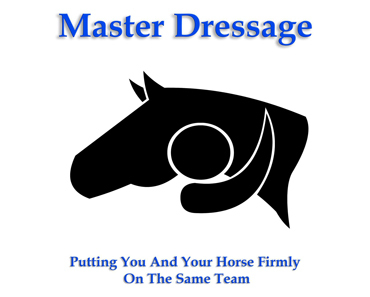 In the book 'Master Dressage 2nd Edition' I talk a lot more about what judges are looking for in dressage tests. 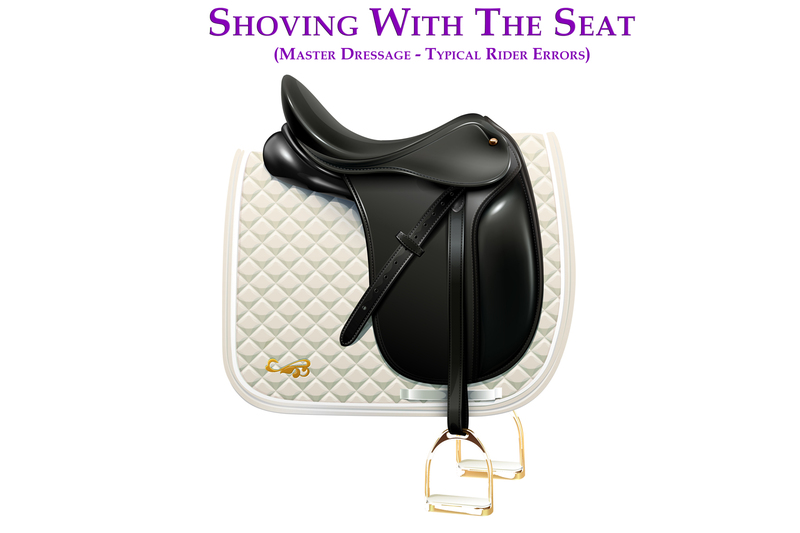 IMPROVE YOUR DRESSAGE SCORES COURSE?